THE latest MGs for sale from Safety Fast! 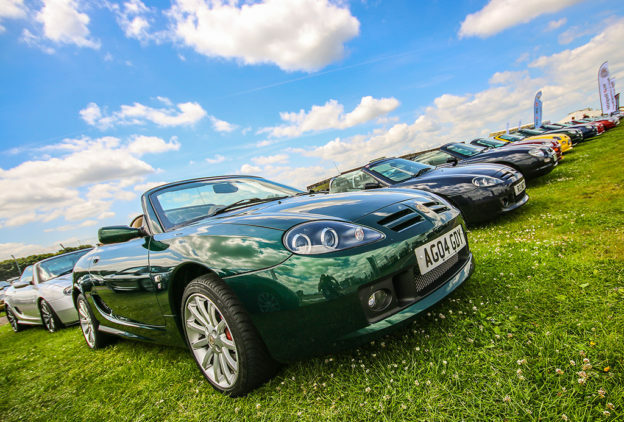 have now been added to the MG Car Club’s website and can be viewed by clicking here. To see the latest Cars For Sale please click here. 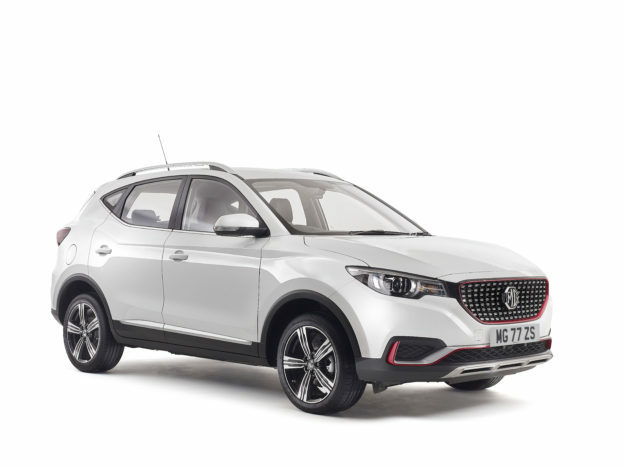 The MG Car Club does not make any recommendation in respect of any goods supplied by an advertiser on this webpage. It is the responsibility of the web users to satisfy themselves that goods or services offered are bona fide and in no instance can the MG Car Club be held responsible. THE July issue of Safety Fast! is now Online and available to MG Car Club members here. 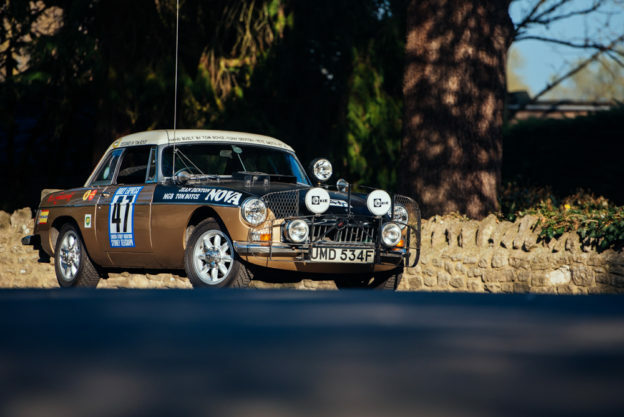 TUNE in to Channel Four at 8pm this Sunday for an hour long show dedicated to the MG TC! 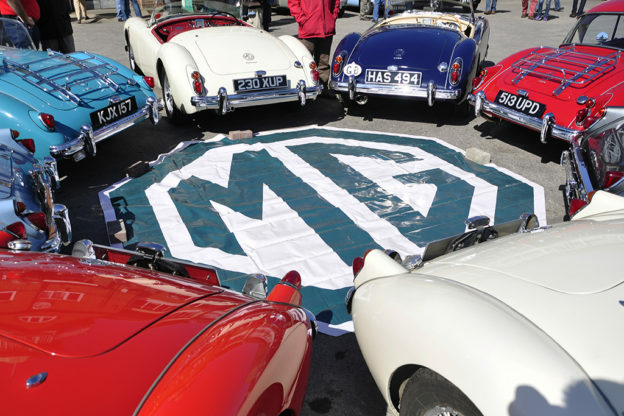 IN 1974 MG and the MG Car Club celebrated 50 years of MG Motoring. 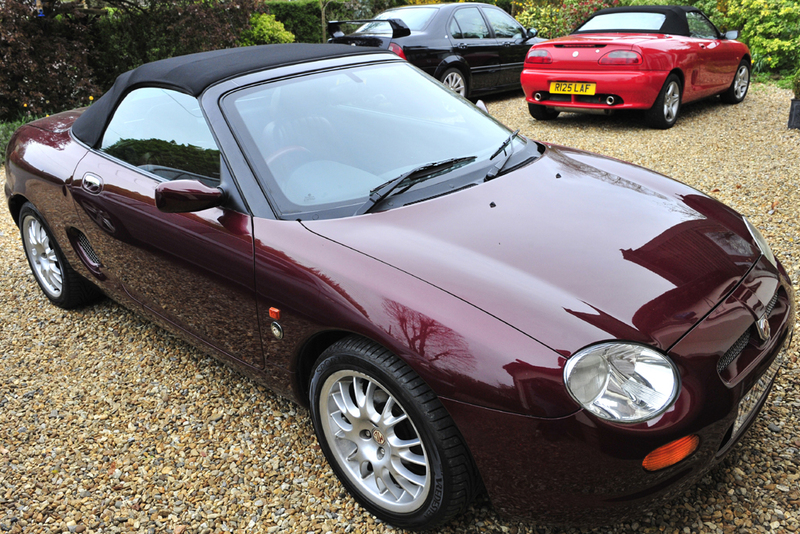 THE MGF REGISTER has been given a personalised MGF number plate held on a retention certificate . 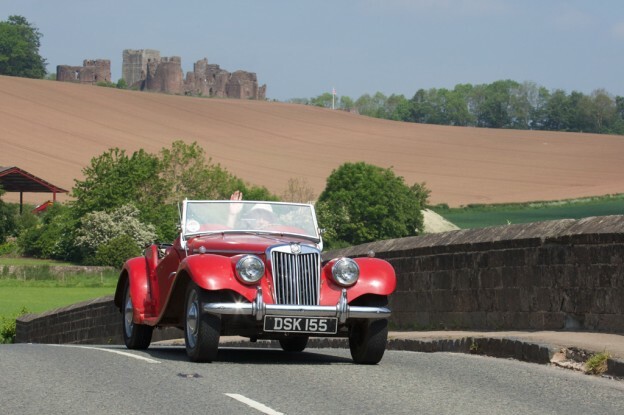 They would like to offer this number plate for sale by auction on their forum to raise funds for the MGF Register and MGCC’s charity for 2013, MacMillan Cancer Support.